Attention snowmobilers, hunters and those looking to get away! 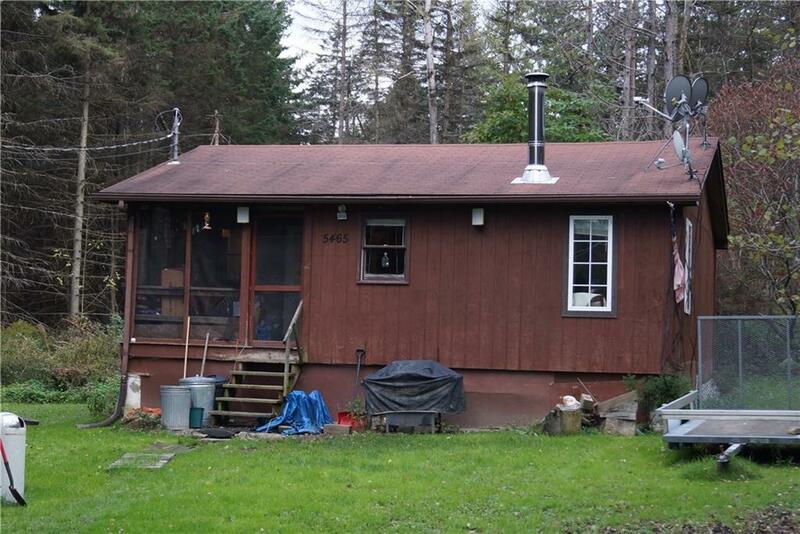 This 2 bedroom 1 bath home is the perfect getaway. Fully insulated for year round use with a wood stove for heat. There is a 12 X 12 shed for all your storage needs. Snowmobile trail runs right though the property. Harris Hill State lands are right across the road.